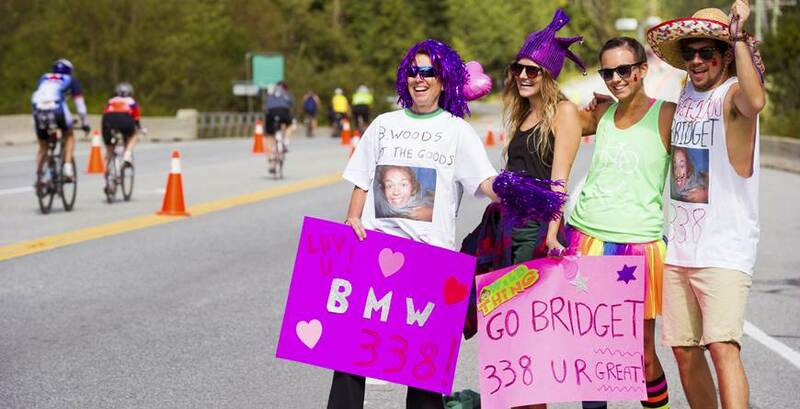 DIY experiences that just require a willingness to go beyond the bounds of your regular routine. Adventure has a light and fluffy side. 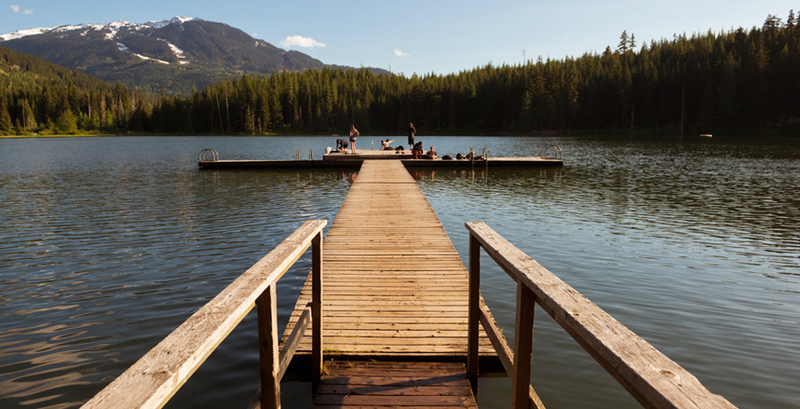 Sidle on up, try something new, and discover the way Whistler’s locals mellow out. A whole swag of DIY adventures that just require a willingness to venture off the couch and off the beaten path. Take a 10 minute stroll from the village out to Lost Lake, and explore the surrounding network of hiking and biking trails. Hint: bring a frisbee to play the “Powerline” disc golf course. Try fly-fishing. Wade into a stream, master your cast, and become one with the natural environment. 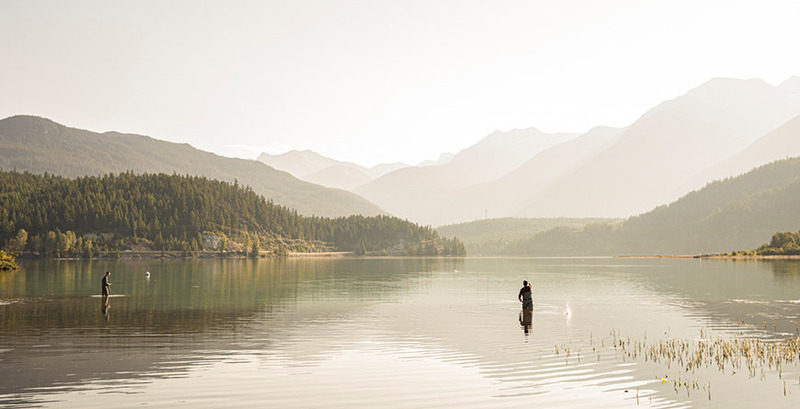 Whistler has some of the best fly-fishing in the world for salmon and trout. Even if you don’t catch the Big One, you’ll catch the bug. 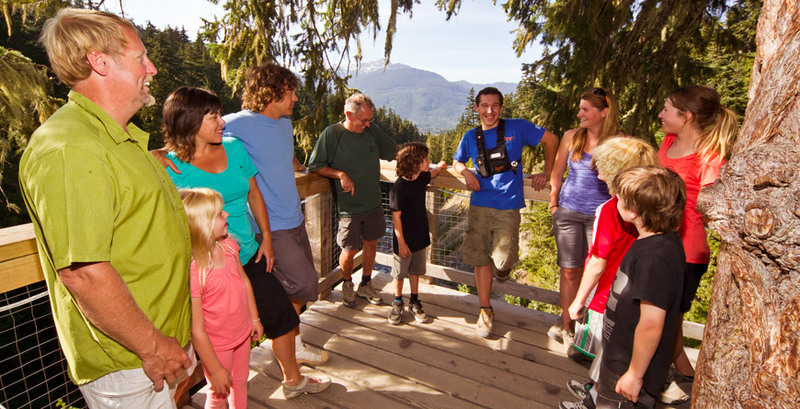 Experience Whistler’s old-growth coastal temperate rainforest from the ground up - explore trails, cross a network of suspension bridges and take in the views from the treetops. Learn about the local ecosystem from your guide and see if you can spot the local wildlife. 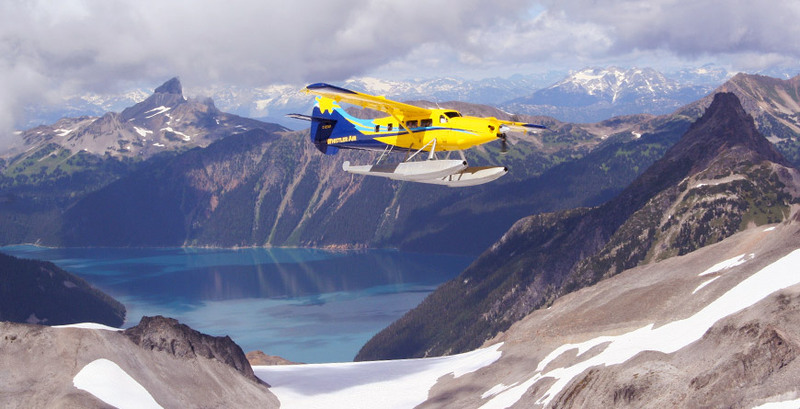 Discover what lies beyond Whistler’s peaks from the air by helicopter or floatplane. See the ancient glaciers in all their glory, be awed by rugged volcanic formations or choose to land at an alpine lake for a dip – all without tackling a long grueling hike. 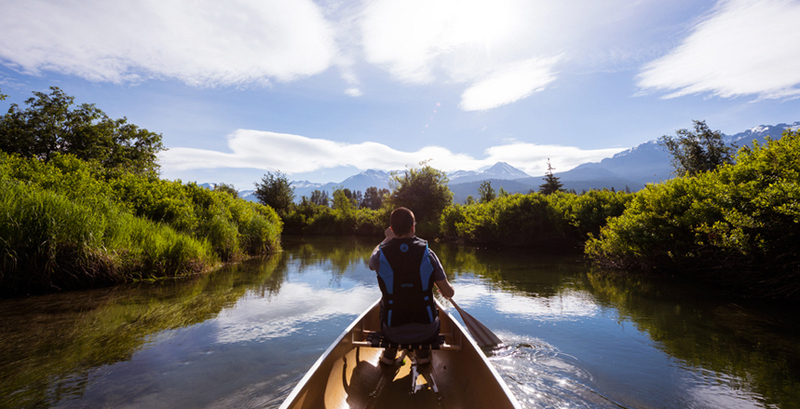 Float your boat down Whistler’s own lazy river, the meandering five kilometre long waterway that is the locals’ favourite summer artery. 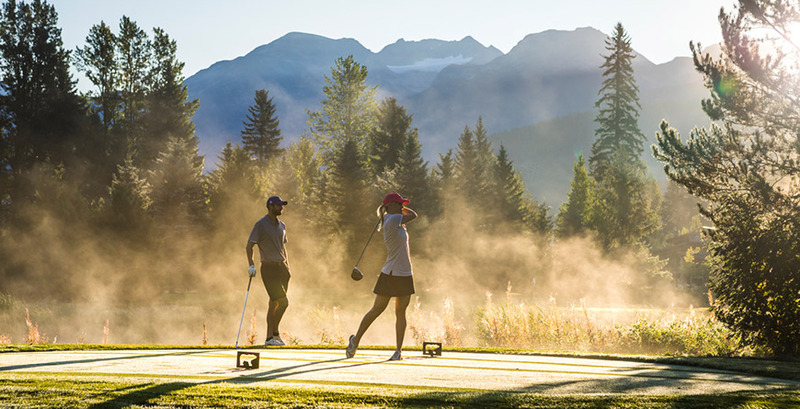 If you’re not a golf devotee, don’t let that stop you from playing a round on one of Whistler’s championship courses. You’ll always have distracting views to blame for going over par. 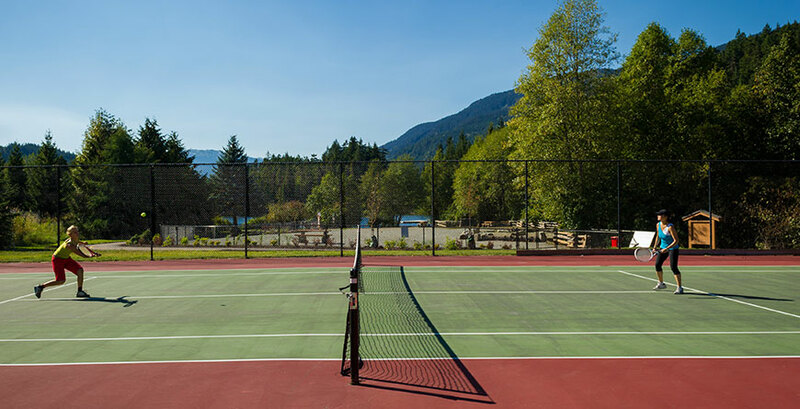 Grab a partner and play a game with a view at one of Whistler's many free, outdoor public courts found throughout the valley. A full-service racquet club is also available year-round with indoor and outdoor courts for tennis and pickleball, lessons, racquet rentals, and a fully-stocked pro shop. Alpenglow is its own kind of magic. 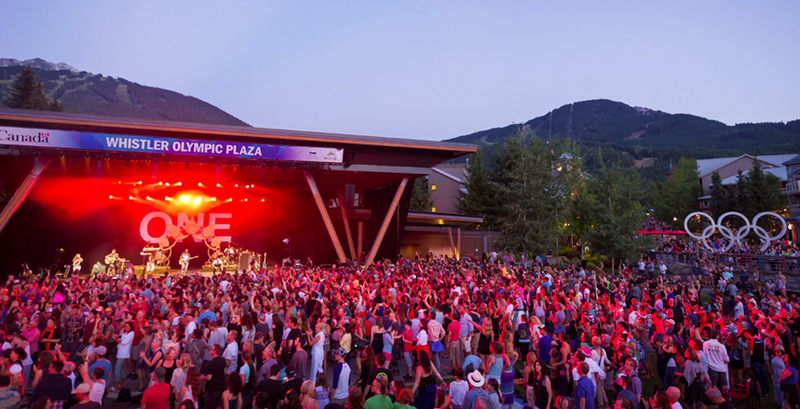 Compound it with free live outdoor concerts throughout the summer and you will be transported. 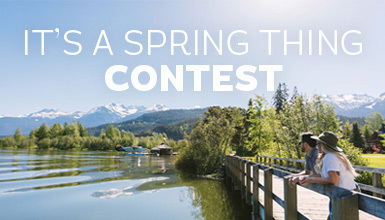 You can book your entire summer vacation with Whistler.com. 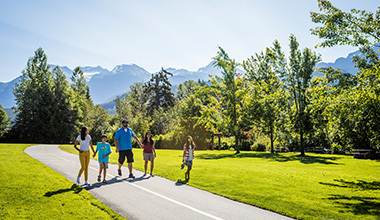 We've got everything you need for your getaway from transportation, accommodation, activities and more. 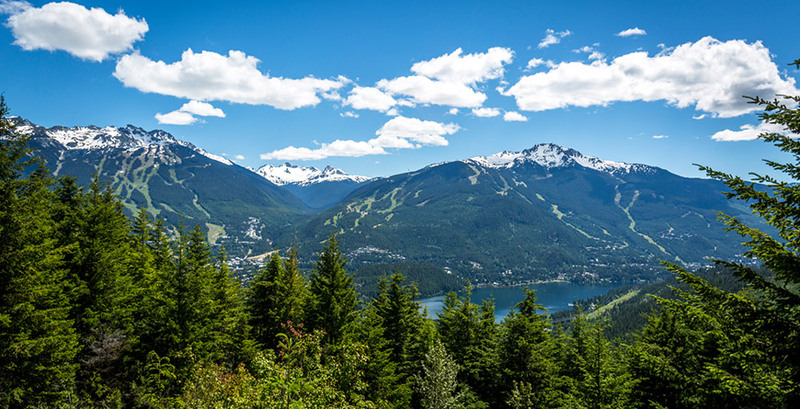 Our Whistler-based travel consultants can also be reached at 1.800.944.7853 for booking assistance, more ideas and local travel advice. The Insider gives you a look at a guided bear viewing tour with Whistler Photo Safaris that lets you safely view bears in the wild.